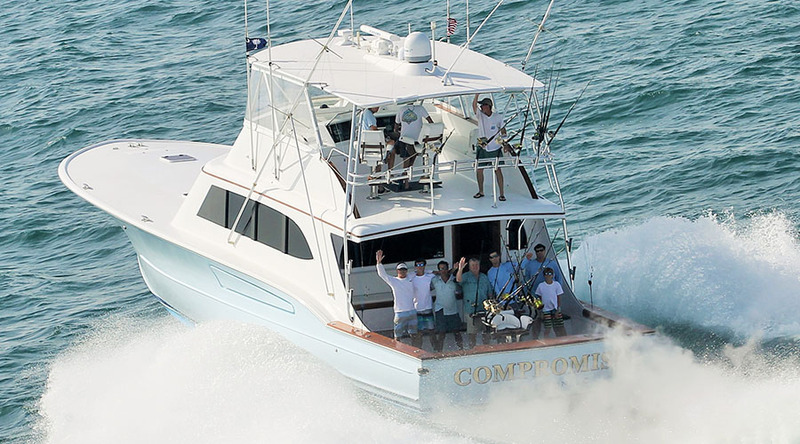 The Paul Mann Boat LET IT BE captured 3rd place overall in the billfish release category with 3 blue marlin releases The Tournament took place June 10-15 2013. The Paul Mann 65-foot COMPROMISE also caught the first blue marlin of the tournament and won the daily release award for Monday June 10. Congratulations to the captains and crews of these great boats and all the other participants!